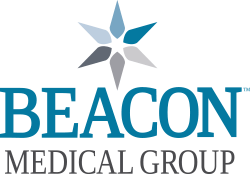 The team at Beacon Medical Group Advanced Cardiovascular Specialists RiverPointe provides you with the highest quality of cardiovascular care. We use the most up-to-date technology and procedures to complement the compassionate, personalized care we give each and every patient. We look forward to helping you on your path to better heart health. Our practice specializes in cardiovascular services, and our specially trained staff are here to help you with the diagnosis, treatment, and management of a variety of cardiovascular conditions.